Quality and reliability are very important to us. 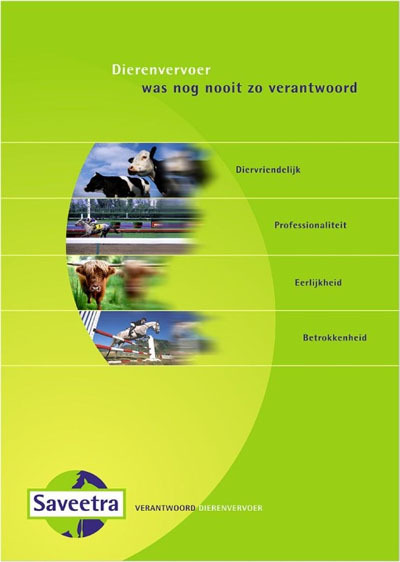 On December 28, 1999 we got the NEN-EN-ISO 9001 certificaat. Our quality manager is Frank Bouwmans. Furthermore we participate in the hygiëne project, where we scored an average of 8,5 per truck. Since June 19, 2000 we have the Certificate Veewaardig vervoer. Our trucks are cleaned and disinfected after every ride. This happens at the slaughter-house or at home if the facilities are insufficient at the slaughter-house. At the end of the week all the trucks are washed again with shampoo to get all the dirt-particles off the truck.